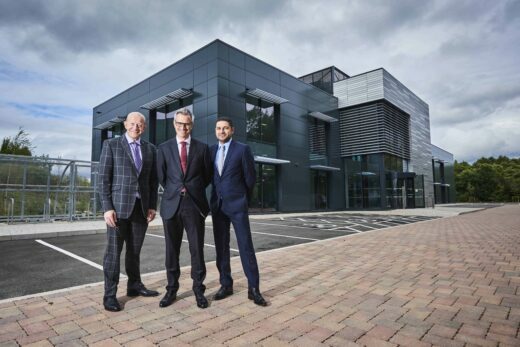 One of Birmingham’s most successful employment locations is now all-but full – as the last three speculative units complete at IM Properties’ (IMP) The Hub. 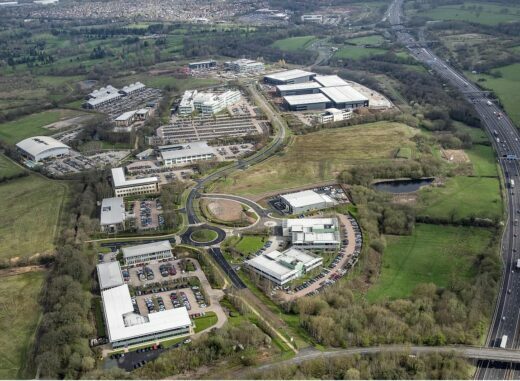 IMP acquired the 90-acre Witton site in 2013 and transformed it into a thriving employment park employing circa.1500 people and attracting big name occupiers including Argos Online, EEF, TNT and Kitchencraft. 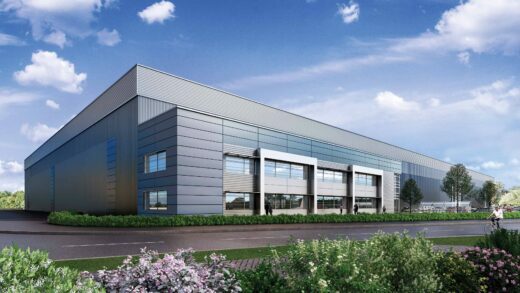 A planning application for Peddimore, a major new employment site in Minworth which could create up to 6,500 direct new jobs and attract leading manufacturing and logistics companies, has been submitted to Birmingham City Council. 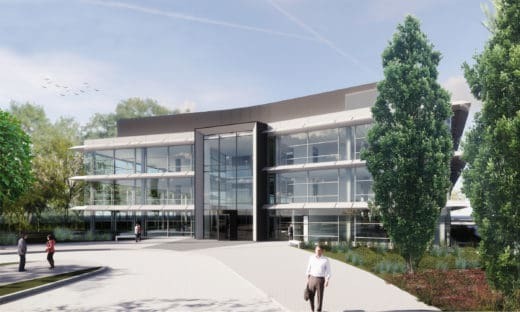 Leading investor in the Midlands, IM Properties (IMP), is seeking permission to deliver 66.5 hectares of employment space and infrastructure that could create a new economic asset for Royal Sutton Coldfield and Birmingham. 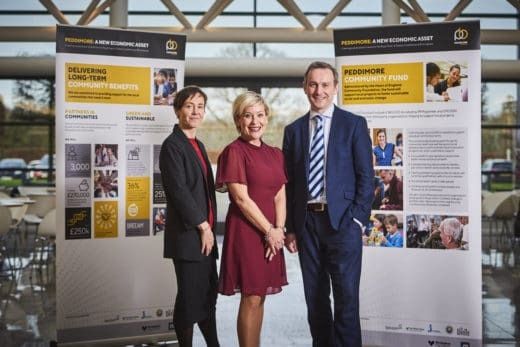 IM Properties has forged partnerships with four community organisations as it begins to outline the long term legacy it wants to create at Peddimore, Birmingham. 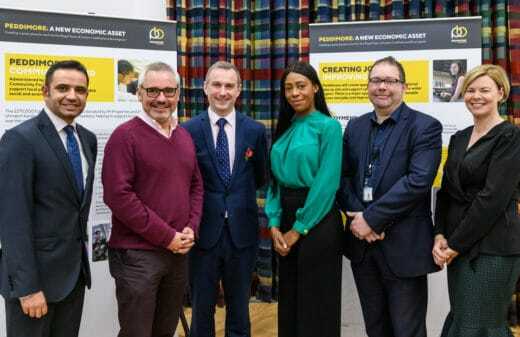 St Basils, The Jericho Foundation, The Pioneer Group and Witton Lodge, will all work with IM Properties to ensure individuals and communities most in need, benefit from both the social and economic value the company and its supply chain looks to deliver. 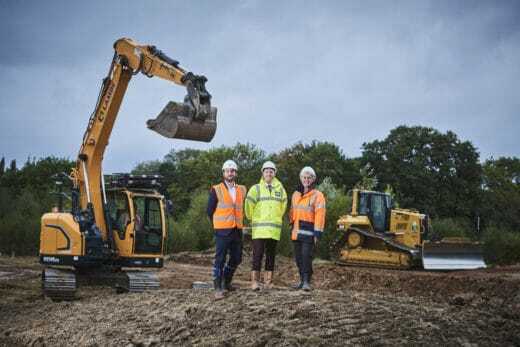 The first phase of IM Properties’ new residential scheme at Blythe Valley Park (BVP) has begun, with M.Lambe Construction appointed to start infrastructure works. 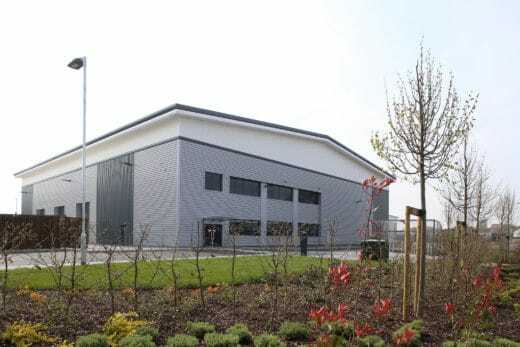 Gymshark, one of the world’s fastest-growing fitness apparel brands, has taken more space at IM Properties’ (IMP) Blythe Valley Park (BVP). 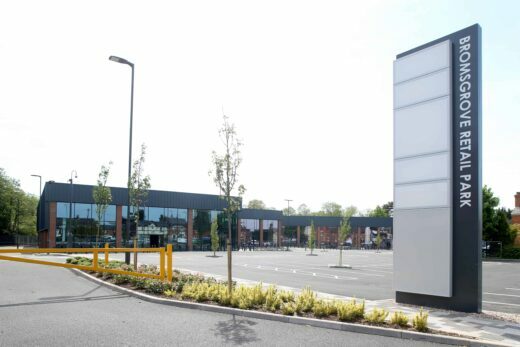 Last year, Gymshark chose the park as its location for their global GSHQ, relocating from Redditch and taking 42,000 sq ft of Grade A space on a 10-year lease. 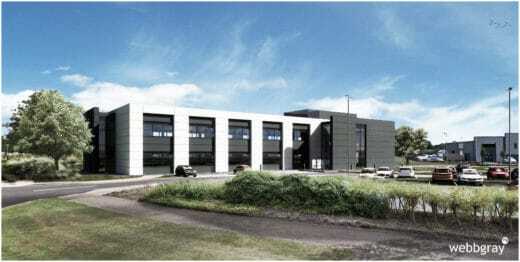 The online fitness apparel retailer has signed up to IMP’s award winning Connexion campus of five high specification industrial & logistic units, taking 31,000 sq ft.